Breaded Rounds Of Zucchini On A Plate. Stock Photo, Picture And Royalty Free Image. Image 19579970. 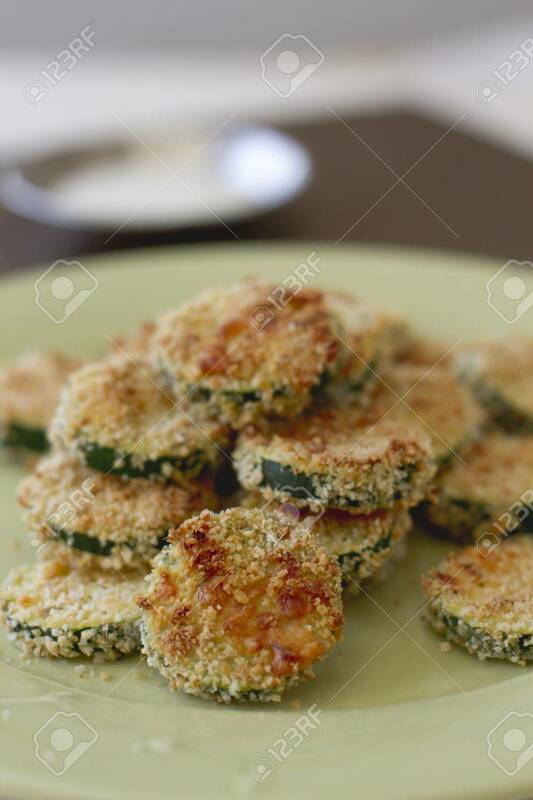 Stock Photo - Breaded rounds of zucchini on a plate. Breaded rounds of zucchini on a plate.